Are there some magical MLM prospecting questions that you should be asking to recruit more people into your business? 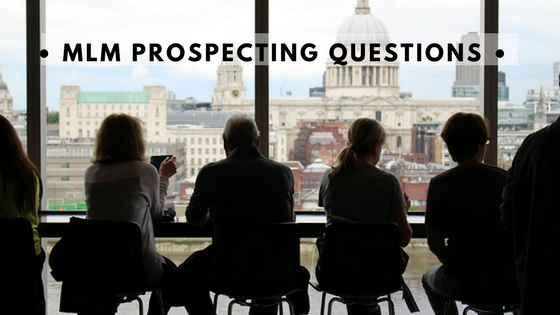 Many people struggle when it comes to talking to prospects and figuring out what questions to ask. It’s usually pretty terrifying, isn’t it? You know you need to make those phone calls but you just can’t pick up the phone. What will you say? What if you don’t know all the answers? These are fears that we all experience, believe me. I get it. It can be so stressful that the whole experience is not fun at all. Instead of being fearful, wouldn’t you love to enjoy making those calls or have fun talking to strangers? 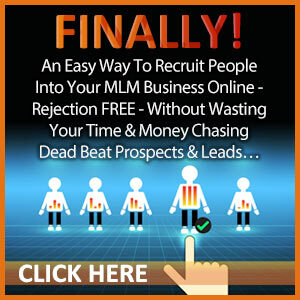 There are no magical MLM prospecting questions to recruit more people. There are some principals you can learn to have fun while asking MLM prospecting questions and getting to know people. This post gives you simple tips. 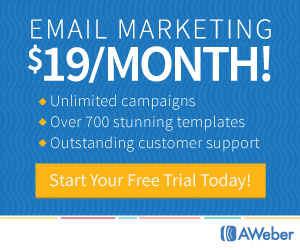 I know you want to blurt out everything about yourself, your business and products. Don’t you? Listen to this: One time I went to a meeting for a certain makeup product as a guest. I was just fed information for the entire 2 hours and given products to use on my face during the event. No one asked me any questions about my needs or wants or anything. In fact, I got a rash afterwards and the distributor continued to send me emails about the next event. She never even bothered to ask if I liked the product. When in fact, I was at home with a rash on my face! How boring is that? Self-serving people tend to be boring. Be interested in people. Find out who they are, what they like to do, what are their hopes and dreams? 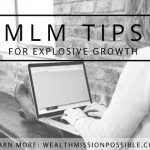 Be engaging and have fun with your MLM prospect questions. If you show a genuine interest in a person, you will be well on your way to building a relationship. Are you nervous? I thought you might be so I have some questions to get you started. Do you enjoy spending time with them? Does your job leave you time for fun? What do you like to do for a hobby? If you could live your perfect day, what would it look like? Based on the questions and conversation, is this a person you can work with? Not everyone is a good fit for your business. That is why you need to ask MLM prospecting questions! Find out about the person. I meet people all the time and I would not want to work with many of them. Others I would. I can qualify them based on what they tell about themselves. Meeting people is easy if you keep it light, fun, and just get to know people. 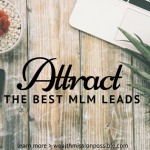 If you meet a prospect that is a good fit for your business, that’s where you need an MLM prospect system. 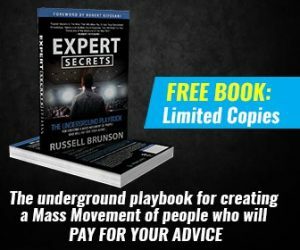 7 Secrets to Get More Leads, Sales, Sign-Ups, Clients, Cashflow… and how to Magically Make Money from Every Prospect You Talk To.